Thank you do much for your special help on the Day of Caring. 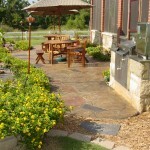 The patio project at our 4th and Lewis office is just fantastic. Everyone has been very impressed with the decorative pattern. Not only will it allow safer and more convenient access to the parking lot, it makes such a difference to the appearance of our facility. As a non-profit organization, we are limited in the amount of time and funds that can be given to building maintenance. This is why the Day of Caring is so important to us. Every project, whether large or small, makes a significant difference in the way our agency is able to carry out its tasks in the community. I hope you enjoyed the day. And I hope you feel good about all that you were able to accomplish. Thanks again, for making a difference at Stillwater Domestic Violence Services and in our community. We appreciate the way you support United Way projects. Sincerely Yours, Ralph E. Lindsey, Ph.D.
Stillwater Domestic Violence Services, Inc. I am so happy with your work that I’m meeting with Chris and Jeremiah on Tuesday morning to discuss adding a patio in the backyard. 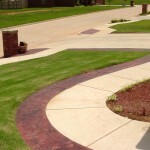 I was most impressed with the precision and care you took in making the concrete perfect. It looks great and everyone who sees it admires the work. 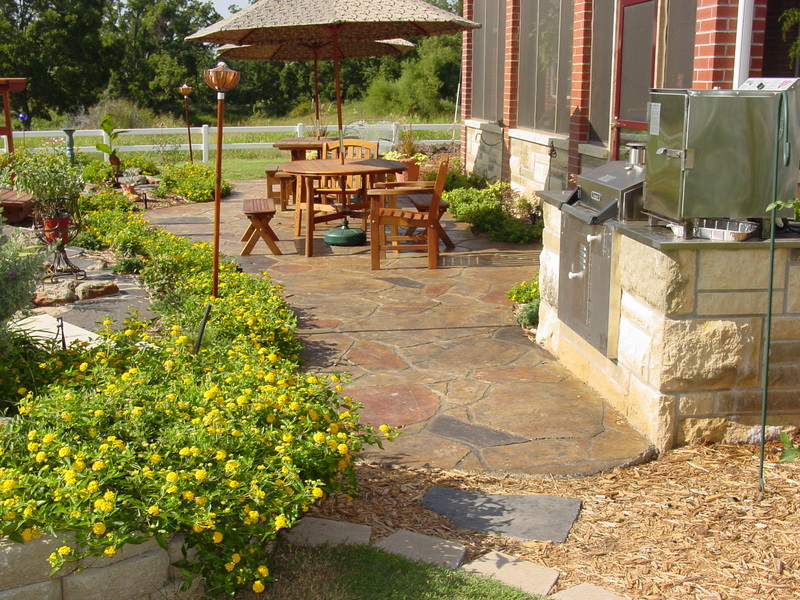 Today we were enjoying our new patio and thought we should drop you a note to let you know how much we appreciated the way you and your company took care of our project. As a mechanical contractor who has been in business for 25 years, we have been around hundreds of other subcontractors and contractors. Of those, less than a handful share our philosophy of quality work done in a timely fashion, on schedule with complete customer satisfaction. The bonus is that you left our job clean of your debris. Bravo!! 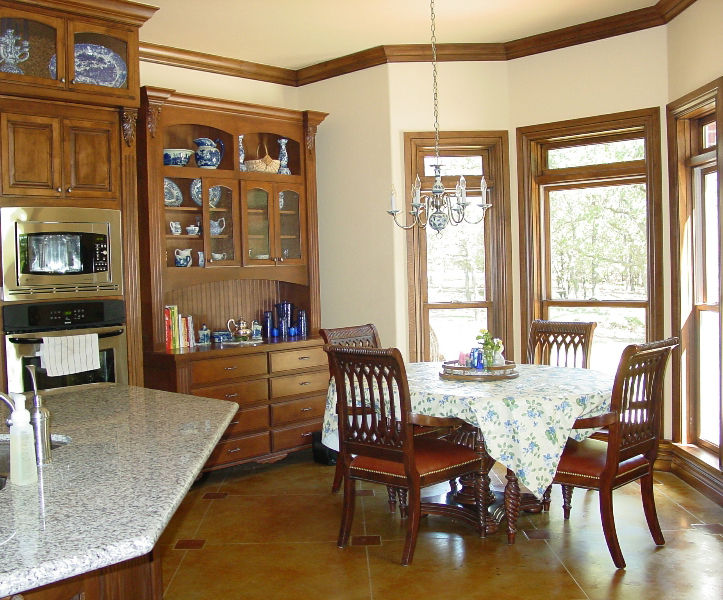 A year has gone by since we contracted with you for our remodeling project.We are so pleased with the results and have recommended you to several friends and neighbors. 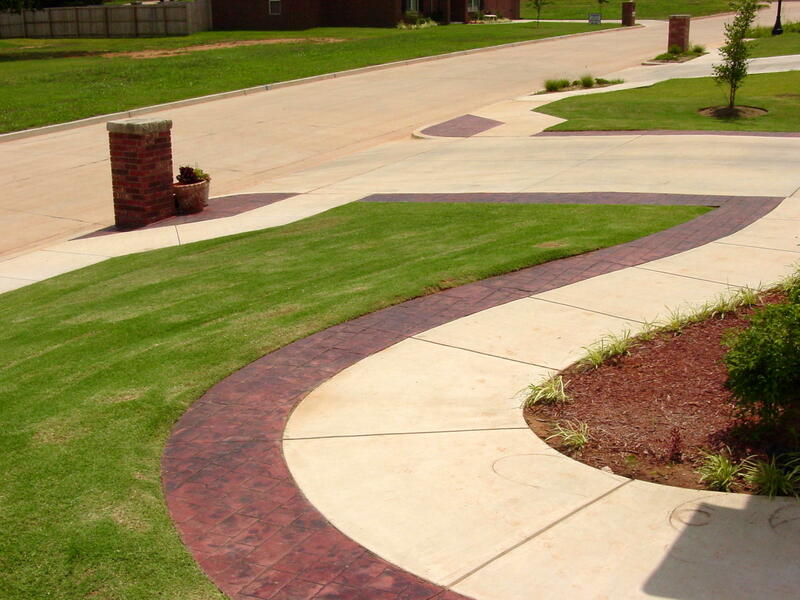 Your honesty, agreeable manner and especially your quality workmanship are to be admired. 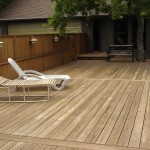 Mulvey Homes recently constructed a deck on the West side of our home after replacing the old redwood deck. 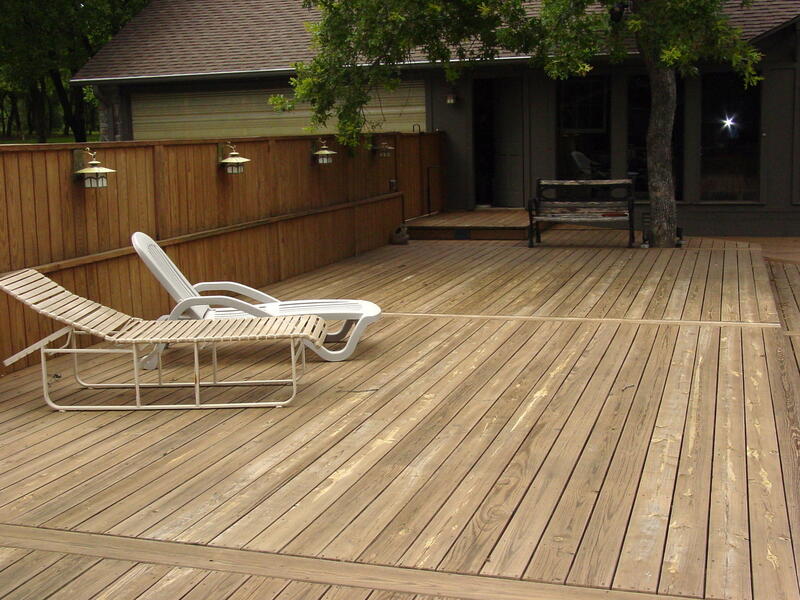 We consider the deck to be well made and attractive, and they devoted the resources to complete it in good time. Mulvey Homes built our house and we are so blessed with a wonderful house. 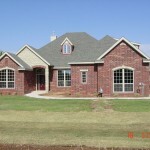 These are skilled and creative builders who do the best of the best homes. 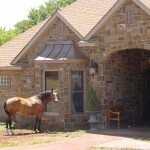 I am sure their remodels are awesome too. We happened to meed the Mulvey’s back in 2003 when we were on a house hunting trip in Stillwater. 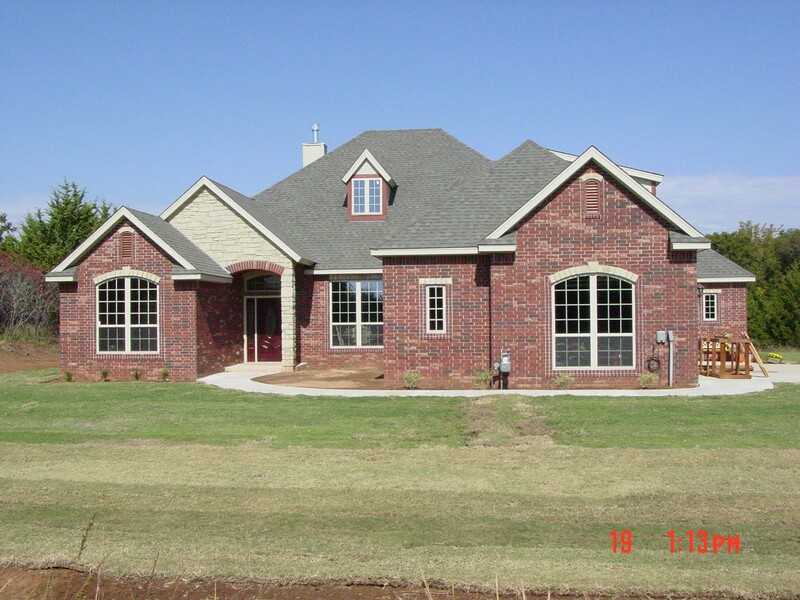 Although our house (to be) was originally designed as a spec home, and at the time of our visit had just been framed, Mulvey homes were able to adjust the entire construction to our needs and desires and we were able to take over a fantastic, customized and well designed home at closing date. A big Thank you to Mike, Maxine, Stephanie and Chris for your patience and support during the entire construction period. 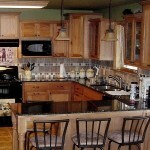 Mulvey homes did our kitchen remodel. I already had a design in mind and they made it happen. All the subcontractors they used were great. there were very little scheduling issues, rework issues, it was a very smooth and satisfying experience. 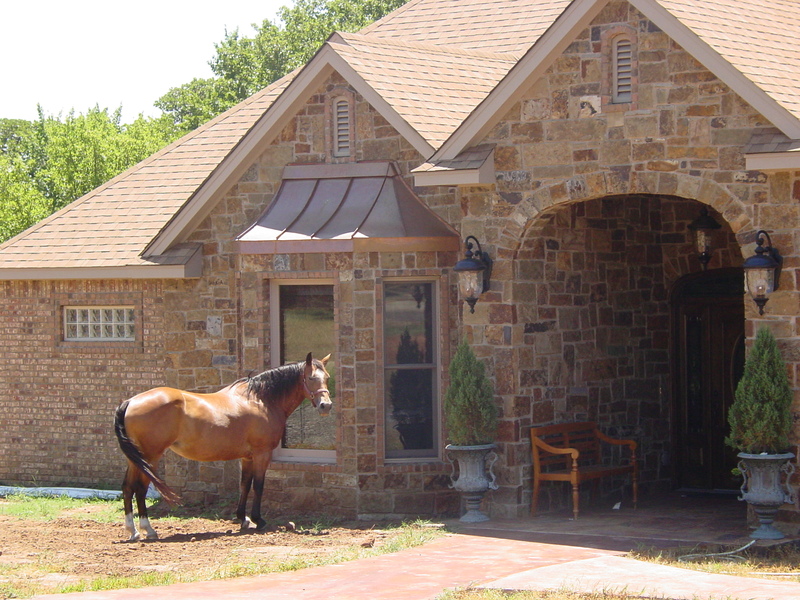 After building a house in Eastern Oklahoma several years ago all I can say is I wish that experience had gone as well as dealing with Mike and Maxine and the whole Mulvey homes crew. 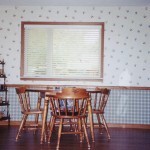 My kitchen pictures are in the photos on this page, look for the kitchen with hickory cabinets, black granite, and the signature horse tile mural on the wall behind our stove. They did a great job. 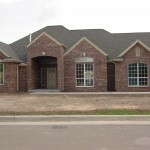 The Mulvey family did an excellent job in helping us decide upon and build a home. 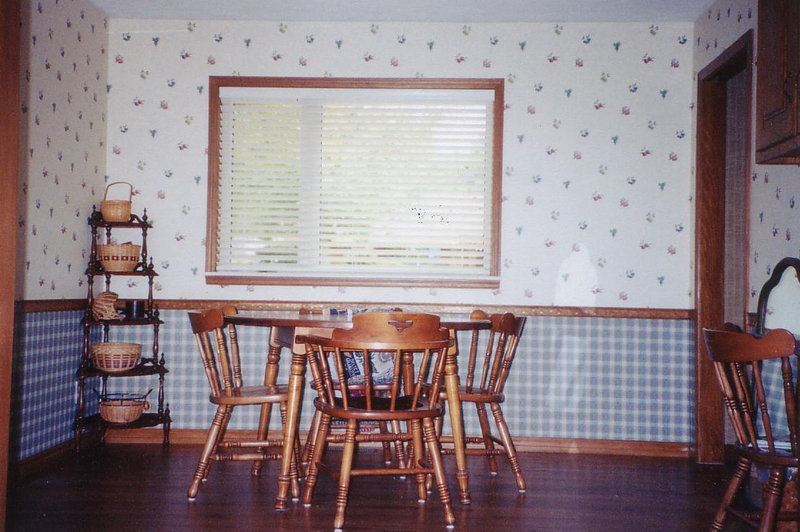 They were patient, knowledgeable, helped present many options and their interior trim work was superb. 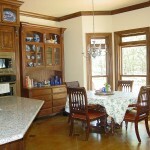 Even when it came to carpet selection, furniture, etc, they offered advice and sought out best quality and price. And would you believe that when we were snowed in last winter, here came Mike on his JD tractor to help dig us out and open up our driveway. We appreciate what they have done for us and value them as neighbors. 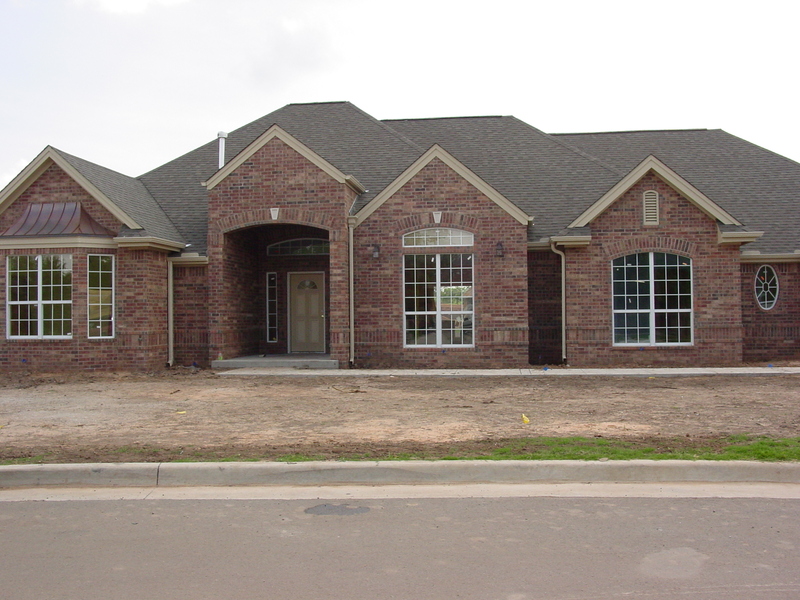 Our Mulvey home was built to our specifications with meticulous attention to finish detail and very high quality construction. 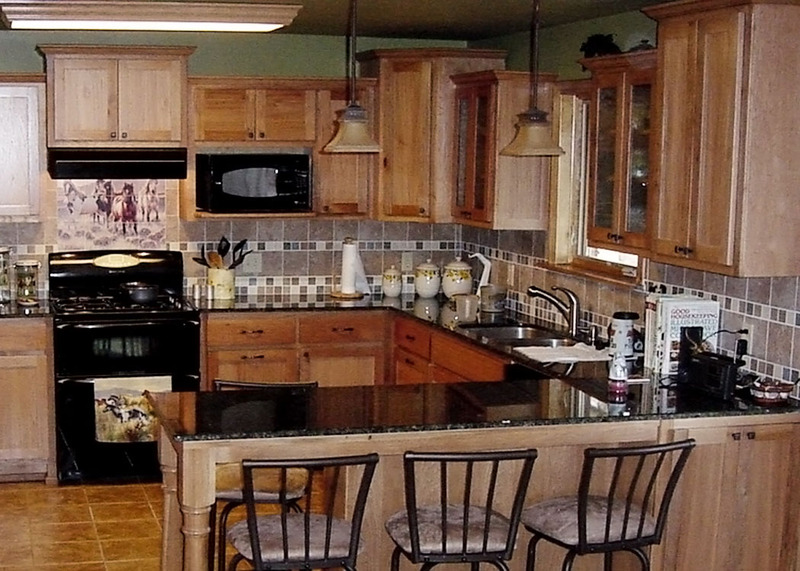 Mulvey Homes sets the standard for high quality construction and beautiful homes in the home building industry.